ICON Aircraft announced that Henio Arcangeli, Jr., joined its board of advisors. Arcangeli, the former President of Yamaha’s Motorsports Group Company, comes onboard as ICON’s A5 Light Sport Aircraft moves toward FAA approval and serial production. He joins board members and advisors including former Boeing Chairman and CEO Phil Condit, former Mastercraft CEO John Dorton, and motorcycle industry entrepreneur Troy Lee. During his tenure as President of Yamaha’s Motorsports Group Company, Arcangeli was recognized as one of the top executives in the powersports industry. Under his leadership, Yamaha was viewed as one of the most progressive companies for industry-leading products, innovative dealer-partner programs, and outstanding customer support. Prior to Yamaha, Arcangeli held senior leadership positions with world-class technology and consumer products companies including Pioneer Electronics, General Electric, and General Motors. He holds a BS in Mechanical Engineering from Kettering University (formerly General Motors Institute), an ME in Mechanical Engineering from Cornell University, and an MBA from Stanford University Graduate School of Business. 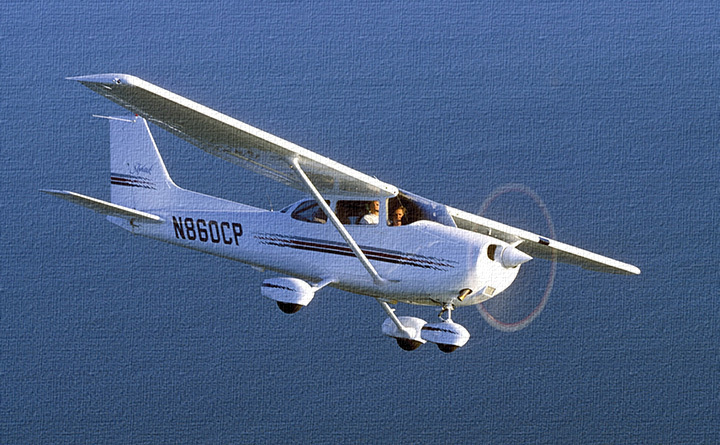 The A5 is a Light Sport Aircraft that combines contemporary design with innovative engineering. Focused on recreational flight, the A5 incorporates industry-first safety features, retractable landing gear that enables takeoffs and landings from water or land, and an intuitive, automotive-style cockpit. Featuring a spin-resistant airframe, a proven Rotax 912 iS powerplant, and wingfold functionality for trailering and easy storage, the A5 is engineered to bring the freedom, fun, and adventure of flying to all who have dreamed of flight. ICON Aircraft is a consumer sport plane manufacturer founded in response to the sport flying category created by the Federal Aviation Administration (FAA) in 2004. ICON’s first plane is the A5, an amphibious sport aircraft that fuses outstanding aeronautical engineering with world-class product design. It has won some of the world’s most prestigious design awards and has inspired a global following. The company has received more than 1, 800 order deposits and delivered the first production aircraft in July 2015. 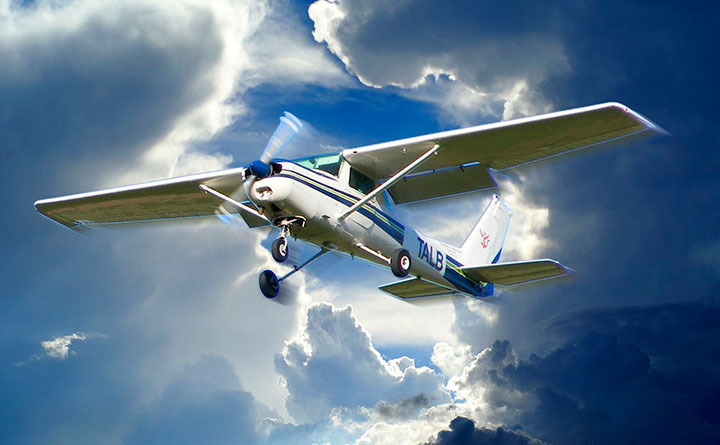 ICON Aircraft’s facilities are in Vacaville, CA, 50 miles from San Francisco.